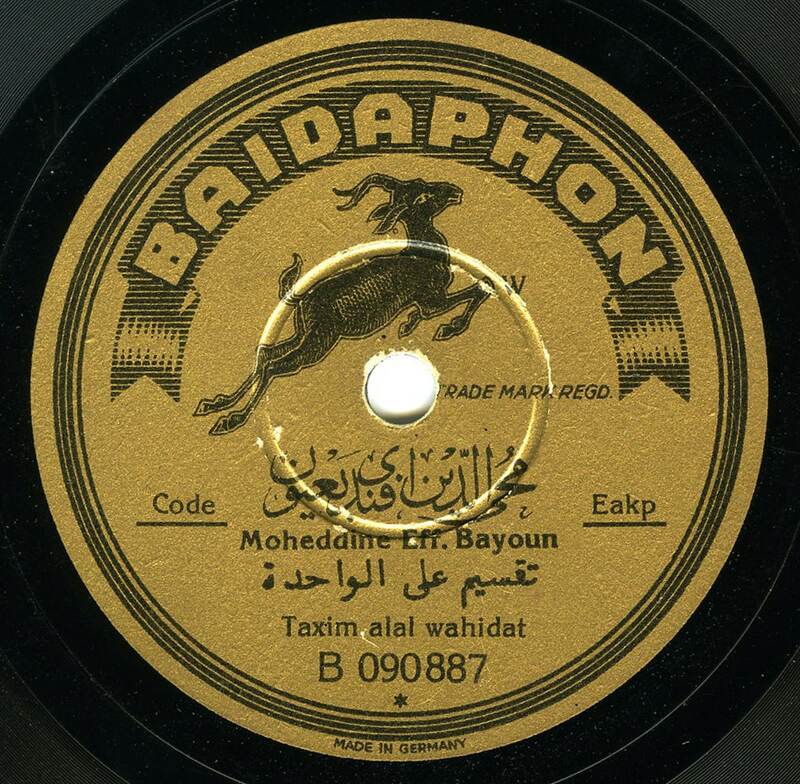 Baidaphon is one of the oldest locally owned record companies in the Middle East. 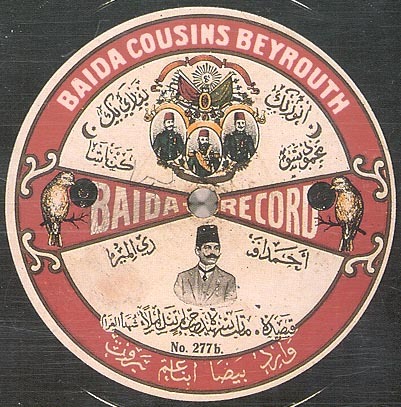 It was established by the Baida Family in Beirut during the first decade of the 20th century, with the help of their brother Michel (who worked in Berlin as a doctor and was able to arrange a manufacturing deal from a Germany company) and their two cousins Butrus and Jibran. 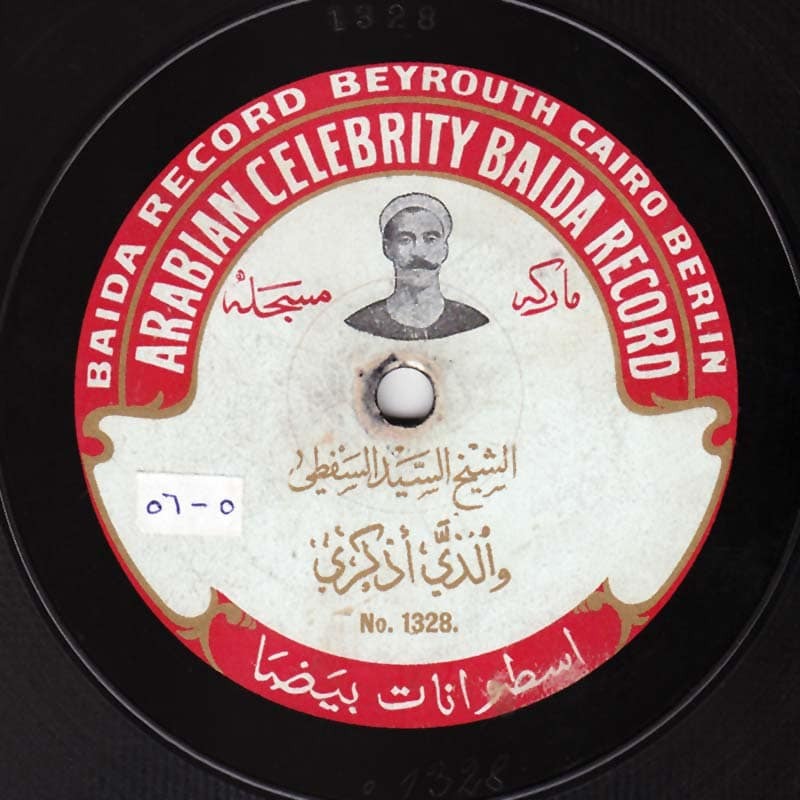 Farajallah was an early Lebanese recording artist, and was uncle to the singer ايليا بيضا (Eliyya Baida). 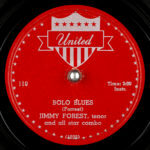 The company's first recordings were made by transporting talent to Berlin, but the records were shipped back to Beirut for sale. 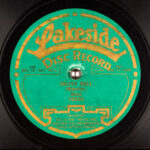 The earliest evidence of sales in Beirut are documented to 1907 although the label may have been operating earlier. 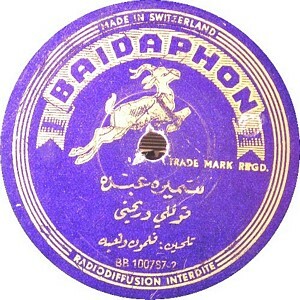 Recording in Lebanon, with the help of European engineers, began the same year. Its operating soon began to spread throughout the Arabic world, and by the mid 20s had offices as far west as Tunisia and as far east as Iran. There also had a mail order business located in Berlin which sold items to the European as well as North and South American markets. 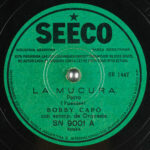 With the outbreak of World War II, Baidaphon no longer was able to rely on most of their European pressing plants, however they were able to make a deal in neutral Switzerland, and many Baidaphon releases from the war period are noted as being manufactured by the Swiss. 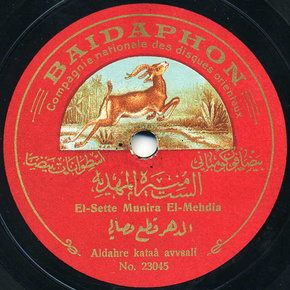 Early labels from the company carried the phrase Baida Record until Baidaphon began to appear around 1911. 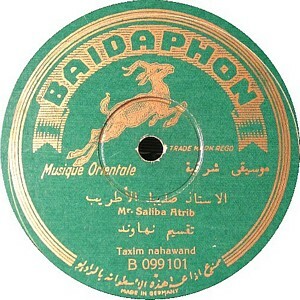 The Baidaphon name was also accompanied by the new logo of the label which featured a prancing Gazelle. 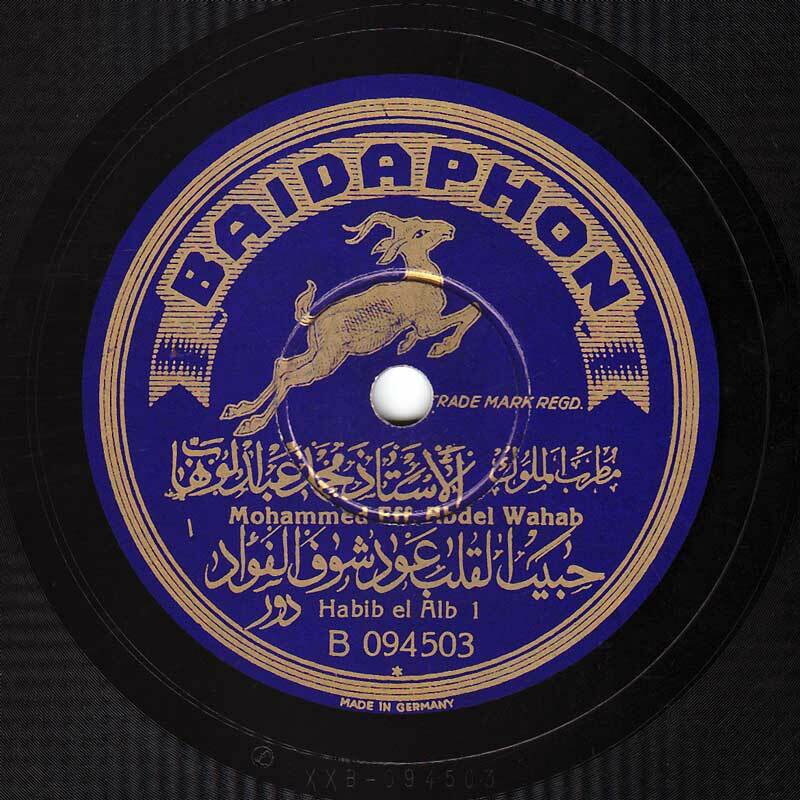 ِAfter the death of Butrus Baida in the early 1930s, the remaining partners began to split apart and the company took on a new partner Mohamed Abdel Wahab who helped transform the Egyptian brach of the Company into Cairophon Records in the 1940s, while Baidaphon continued in the Levant and North Africa.